The UB Tech Conference is the annual higher ed technology conference organized by the print magazine, University Business. It aims to be the National Summit on Technology & Leadership in Higher Education. 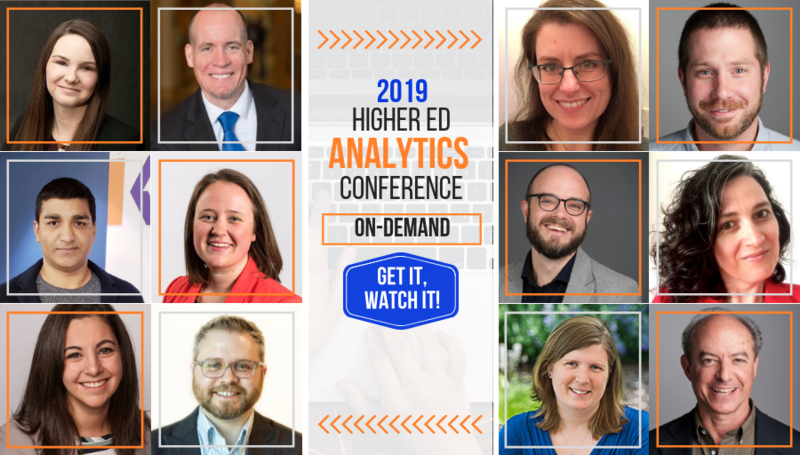 The 2019 UB Tech Conference will be held on June 10-12, 2019 at Hilton Orlando Bonnet Creek in Orlando, FL. 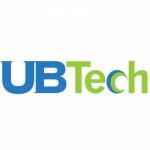 Who should attend the UBTech Conference?